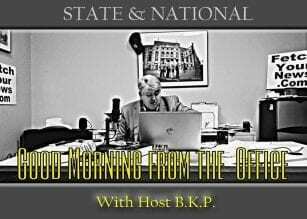 Good Morning From the Office! #GMFTO Good Morning From the Office is proud to present a short film Harleys to Hanoi! 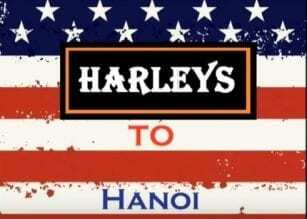 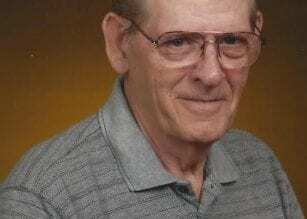 Harleys to Hanoi focuses on Vietnam veterans who return to explore Vietnam.